Registration appointments are not finalized yet. Please check back on 5/25/2018 by calling 813-794-9400 to make an appointment even if it’s just for dropping off paperwork. As long as you have, the entire registration packet filled out AND all the supporting documentation required at the time of registration, a registration appointment only lasts about 15 minutes if you are a 9th grader, 10th grader or IB student. It is like an intake paperwork appointment. We do not hold onto paperwork that is incomplete. Only incoming Juniors and Seniors get registration appointments. 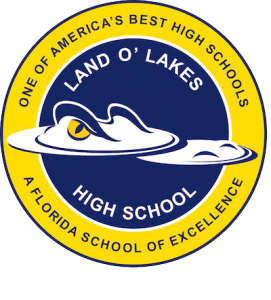 When selecting classes for next year, please note that there are 6 classes at LOLHS. As an incoming freshman, you will have an English, Math, Science, HOPE (mandatory PE class for all 9th graders) plus 2 electives. Obviously, if you are affiliated with one of our career academies, one of your electives is going to be a culinary, agri-science or early childhood development class. In addition, we ask that you select 3 back up electives because classes are not guaranteed due to class size amendment and scheduling conflicts. 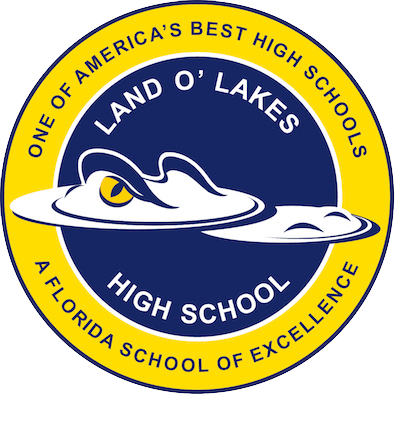 As an incoming sophomore, you will have an English, Math, Science, Social Studies plus 2 electives when selecting classes for next year, please note that there are 6 classes at LOLHS. In addition, we ask that you select 3 back up electives because classes are not guaranteed due to class size amendment and scheduling conflicts. Furthermore, you are unable to repeat classes. So after we review your transcript, if we notice that you have already taken a class and passed it, you will moved to another class. Additionally, there are no requests for what period lunch you want. 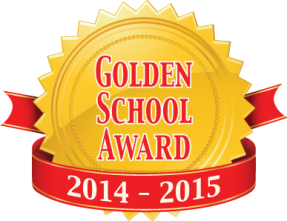 We look forward to educating your student!